Many companies claim to offer enterprise grade communications solutions. But how is “enterprise grade” measured and what should you look for? 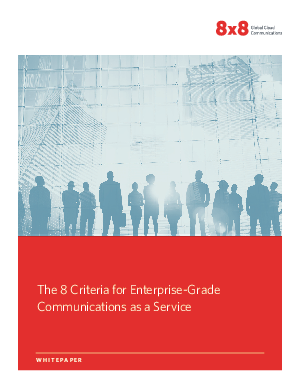 This fact-filled white paper outlines 8 ways to determine whether or not your provider is equipped to offer an enterprise-grade communications solution.